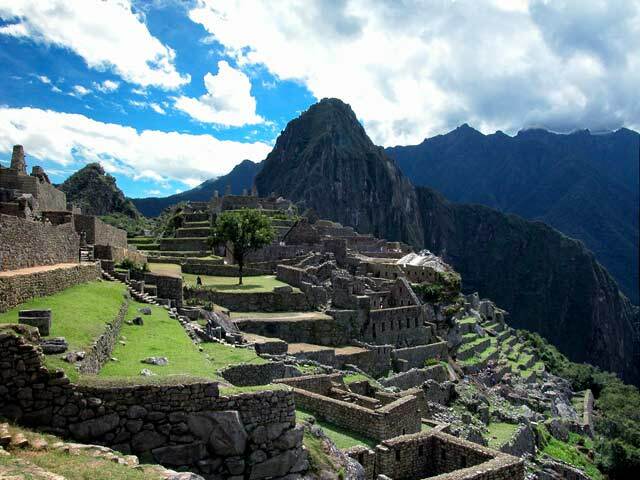 Machu Picchu (Quechua: Machu Picchu, "Old mountain") is a pre-Columbian Inca site located 2,400 meters (7,875 ft) above sea level. 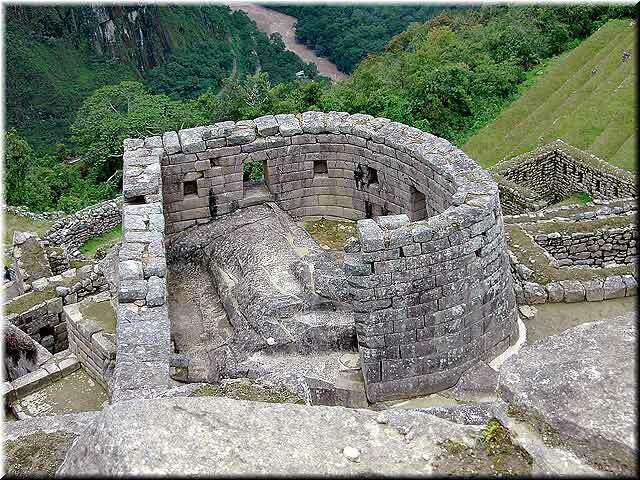 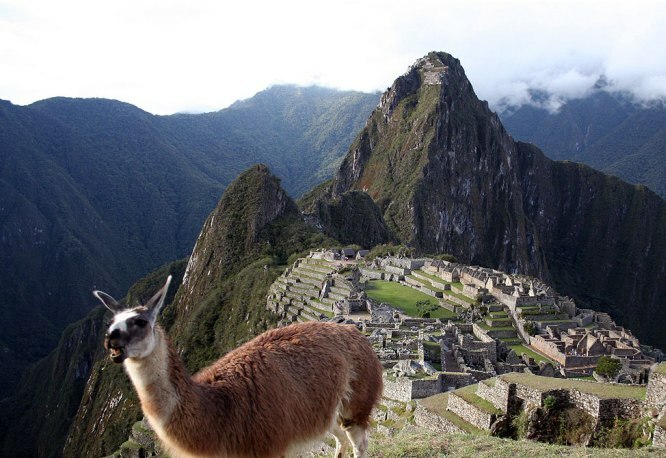 It is situated on a mountain ridge above the Urubamba Valley in Peru, which is 80 km (50 mi) northwest of Cusco. 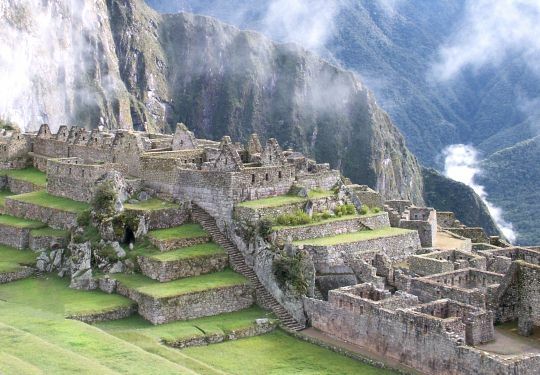 Often referred to as "The Lost City of the Incas", Machu Picchu is probably the most familiar symbol of the Inca Empire.